After my trip to Tel Aviv a few weeks prior, I had to make the journey once again to complete some exams before applying to university. With the tests in the morning, I had the previous day to travel and sight-see – which I did! Getting off the southbound train at the Tel Aviv University stop I visited the Rabin Centre, but this post isn’t about that. Because this trip was book-ended by visits to historically-oriented places, I am relating my travels slightly out of order. So, after the Rabin Centre I took a meandering bus all the way back to Reading, a bus depot across the Yarkon River from the Tel Aviv Port, up against the Mediterranean Sea. 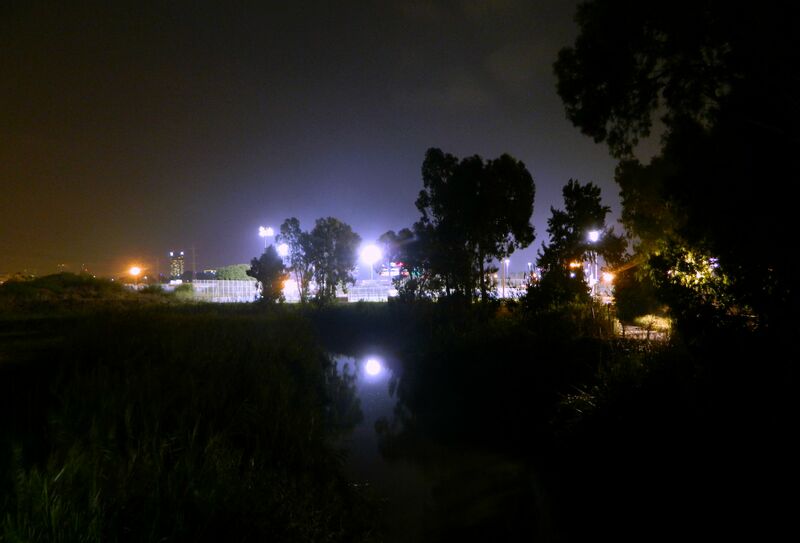 I was embarking on a nice hike from one end of Tel Aviv’s Yarkon Park to the other, in Ramat Gan where I was to be spending the night. 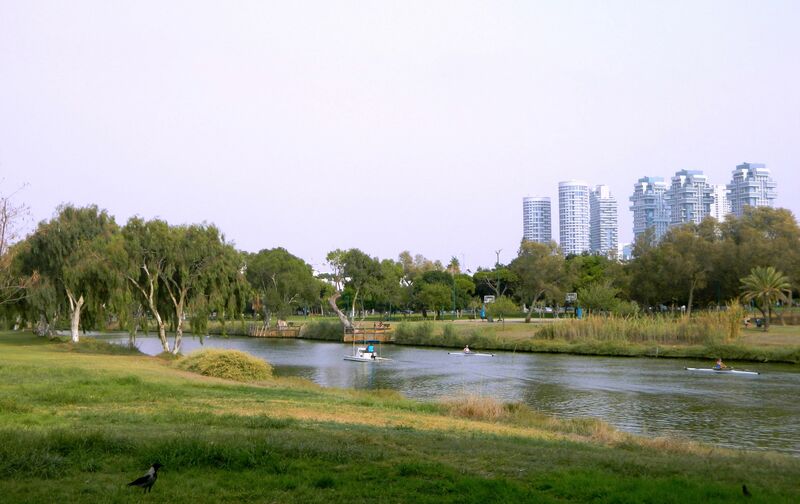 Somewhat comparable to New York City’s Central Park, the Yarkon Park is Tel Aviv’s greenbelt and attracts a healthy amount of both people and wildlife. And so I started walking the trail, passing a rowing club and noticing all sorts of birds all over the place almost immediately. 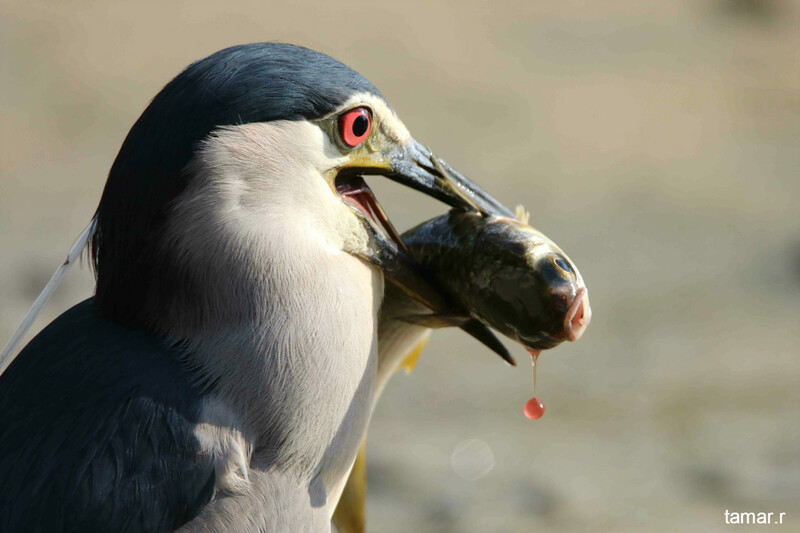 Due to the large number of bird species, and their relative acceptance of human presence, the Yarkon Park has become one of Israel’s best places for birdwatching and bird photography. At any given moment I could turn 360° and see at least five species around me, be them in the air, on the ground or in the water. 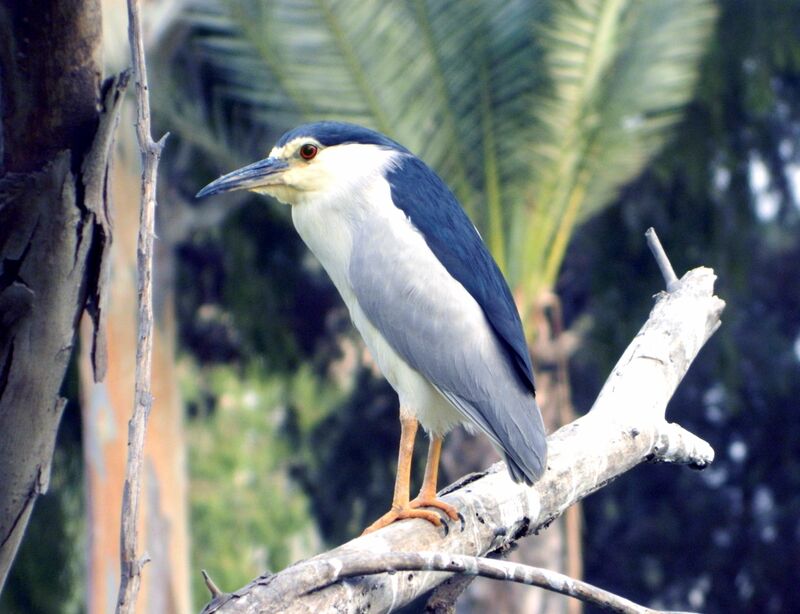 At first I saw common birds seen all over Israel such as hooded crows and mynas, an invasive species from India, but then I spotted a spur-winged lapwing and a grey heron. Moving along, I saw a hoopoe (Israel’s national bird) pecking about in the grass and a whole flock of monk parakeets causing a disturbance on the other side of the path – I got a video of it HERE. I stuck to the trail on the northern side of the river (which is actually part of the Israel National Trail), passing gardens and sports facilities, and, even with the myriad of people and their dogs and/or bicycles, there was still a healthy amount of wildlife mostly undisturbed. Ever-accompanied by the shrieking of the ring-necked parakeets high up in the date and willow trees, I then witnessed something really cool. 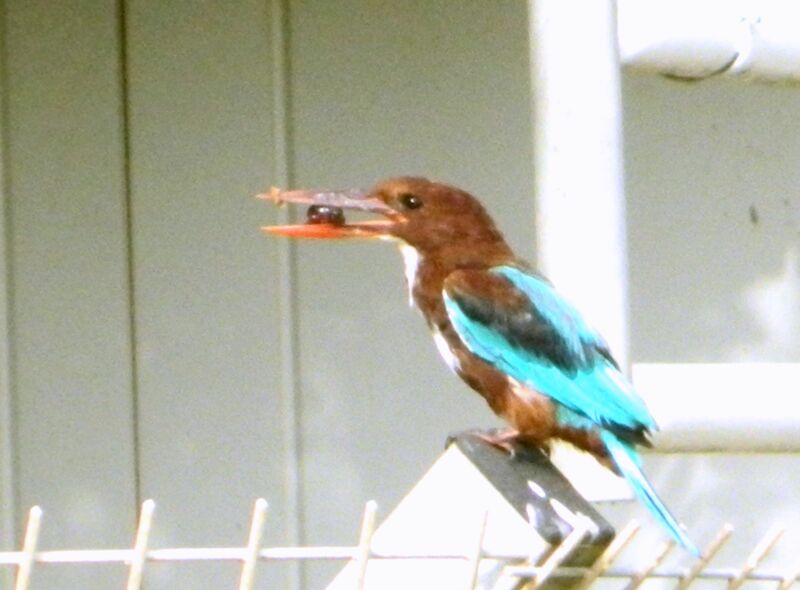 I spotted a white-throated kingfisher perched on a fence of sorts a ways away (I even had to use digital zoom). Suddenly, he dropped into the grass and came up with something in his beak. I can’t tell what it is but I watched him eat it and he seemed to like it. 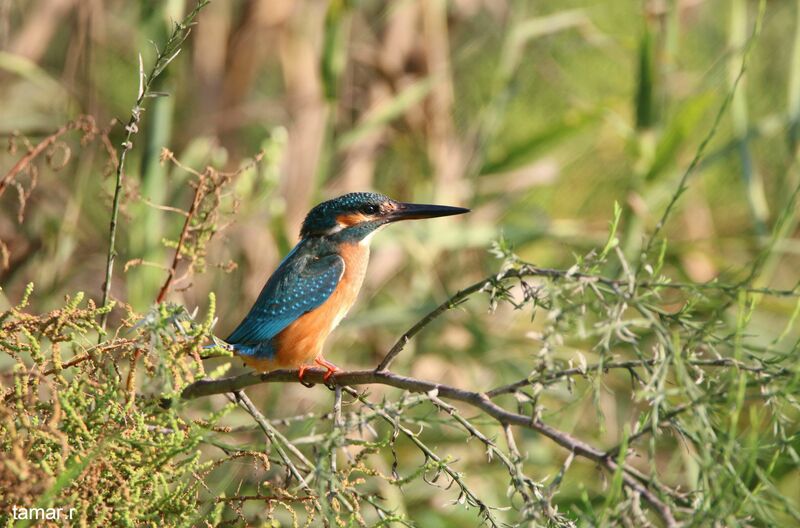 Throughout the day I merited to see all three of Israel’s kingfishers, each oddly in a different scientific family – the white-throated, pied and common kingfishers. 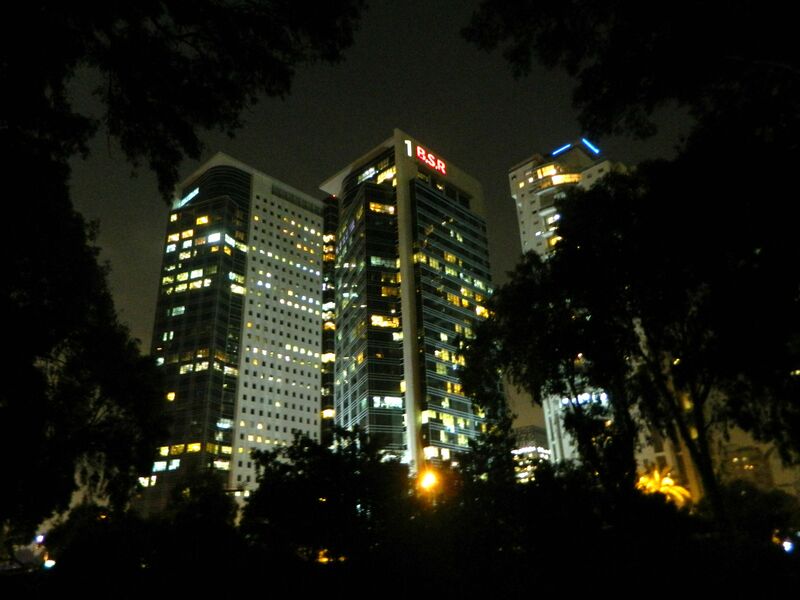 One thing that’s photographically cool about the Yarkon Park is the stark contrast between the idyllic riverbanks lined with robust trees and then the ultra urban background with Tel Aviv’s skyscrapers appearing over the treeline. 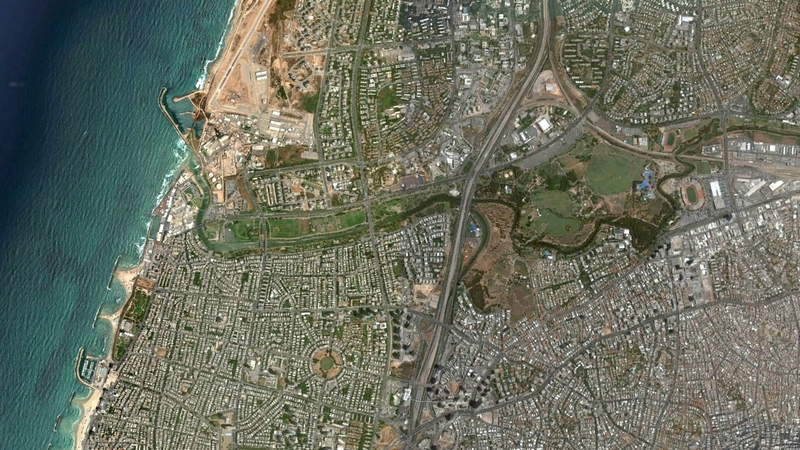 Before long I was passing the fork where the Ayalon stream and Yarkon River meet, the train and vehicular traffic thundering along on the large bridge overhead. 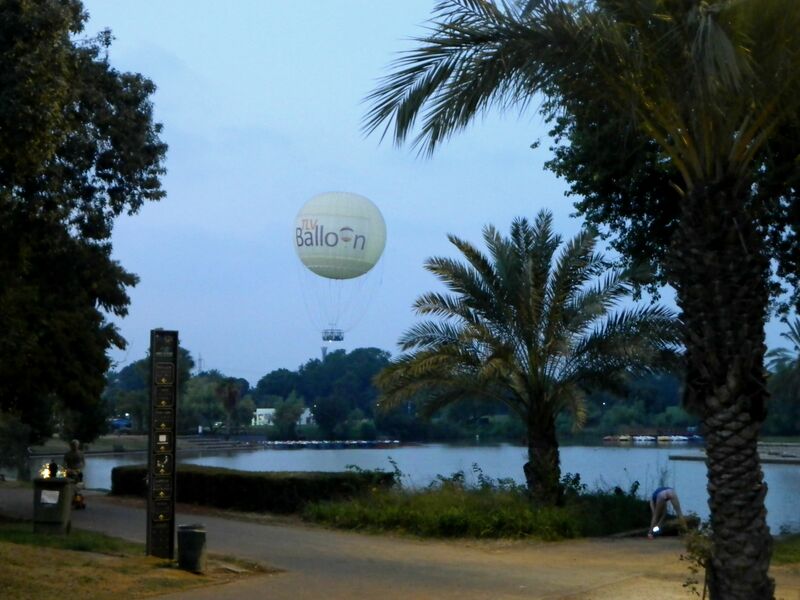 I wrote all about the source of the Yarkon River and its initial tributary streams in my post about the Yarkon National Park – the Ayalon is the last of these to join the decantation into the sea. Continuing along the banks of the Yarkon, I then came across a small zoo with axis deer, emu, ostrich and several other birds and mammals. Just around the corner from the zoo and a closed aviary, I found one of Israel’s greatest birdwatching sites: Sheva Tachanot (or Seven Mills). The daylight was beginning to fade, and as it had been a rather overcast day, the poor lighting made photography rather difficult, no matter how hard I tried. Despite all that, I was amazed at just how close one can get to the many types of birds frequenting the old Ottoman flour mill ruins with its pools and lush overgrowth. 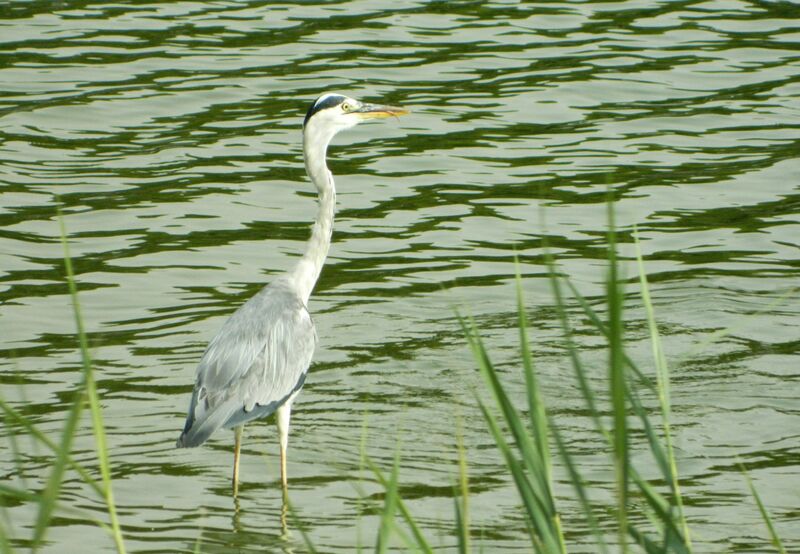 A talented Tel Avivian photographer by the name of Tamar Ron graciously offered me the use of her photos to properly display the beautiful birds of Seven Mills, of which you see on either ends of this paragraph. As night began to fall I found myself tracking a few jackal cubs that were frolicking not far from the trail. Having migrated from the hills of the Shomron several years ago, jackals are now a permanent fixture of the Yarkon Park – and especially at Seven Mills, where jackals can even be seen during normal daylight hours. As I crept up to the jackal cubs I heard a bone-chilling growl in the bushes mere metres behind me which sent shivers down my spine and adrenaline pumping through my veins. With that untimely distraction, the young jackals made their escape and so I continued on, sadly jackal-less, with my hike of the Yarkon. Nightfall shrouded the tall trees and I could occasionally hear or see jackals in the distance as I walked, and shortly thereafter I think I heard the calls of a tree frog. The path kept going and going, often poorly lit with cyclists whizzing by almost dangerously. I passed the Meymadion water park and then the Ramat Gan Stadium before reaching the Maccabiah Bridge. A name born from tragedy, the current bridge’s predecessor had a deadly collapse in 1997 – four Australian athletes were killed and another sixty injured. 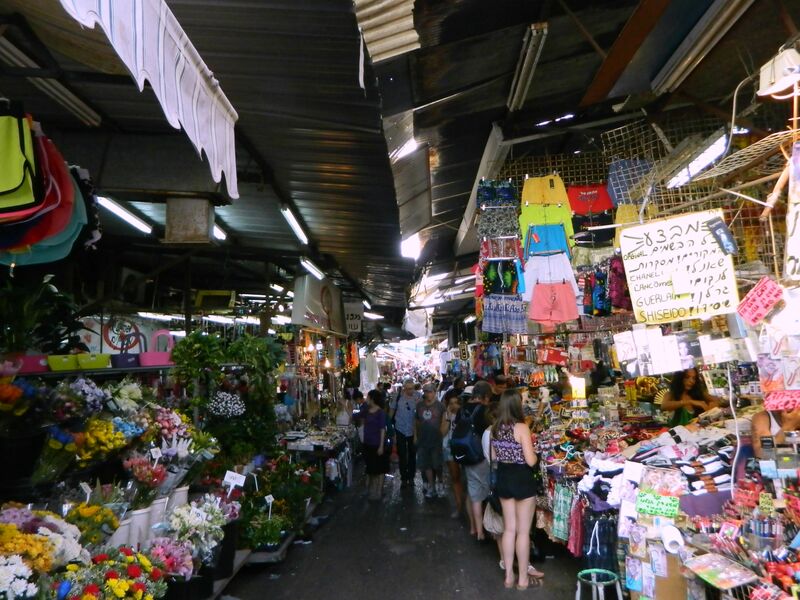 Thankfully, the bridge took me safely across the Yarkon River where I made a bee-line for the Ayalon Mall. There I had a rather filling falafel and headed to my host’s place in Ramat Gan for a good night’s sleep in preparation for the following day’s exams. Continuing with my trip the other week to Israel’s coastal metropolis, Tel Aviv, I started my morning off bright and early. I made it to the exams building and did what needed to be done. 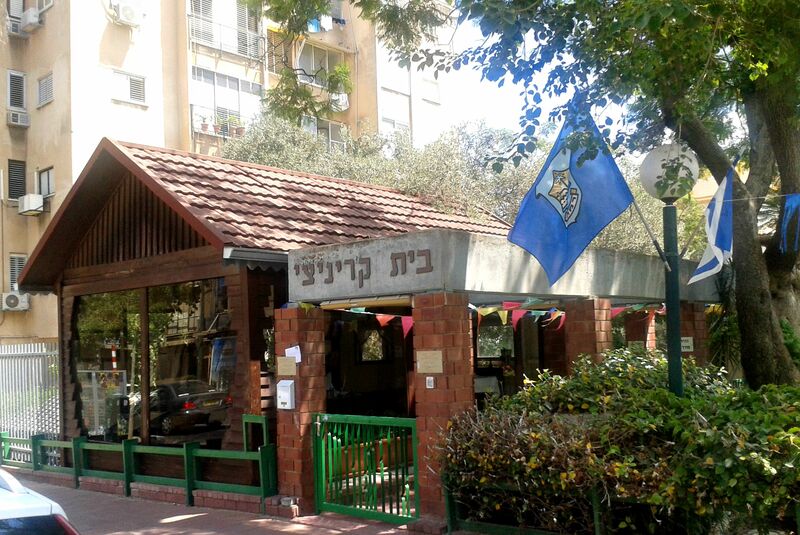 On the way back to my host’s place, I stopped off at the Krinizi House, a museum on the history of Ramat Gan (a city in the Tel Aviv district). 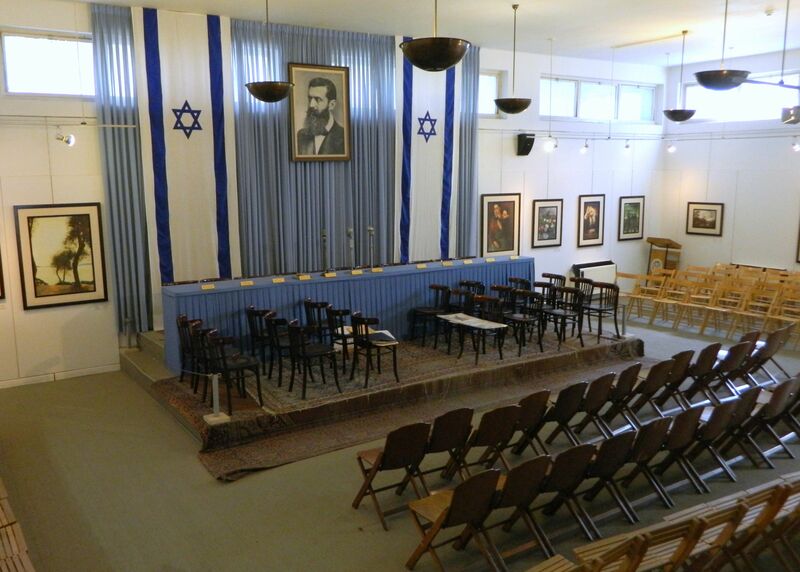 Located in the old house of Avraham Krinizi, the first mayor of Ramat Gan, the museum retells the city’s rise from a small satellite town to a booming commercial city. 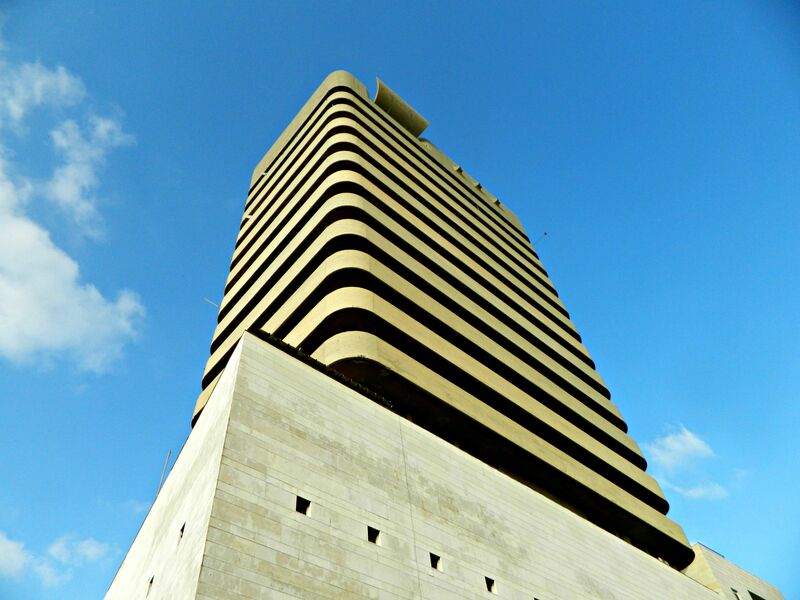 After returning and subsequently saying goodbye to my host I took a bus back into Tel Aviv, getting off on King George street at Metzudat Ze’ev, a large Brutalist-style building also known as Jabotinsky House. 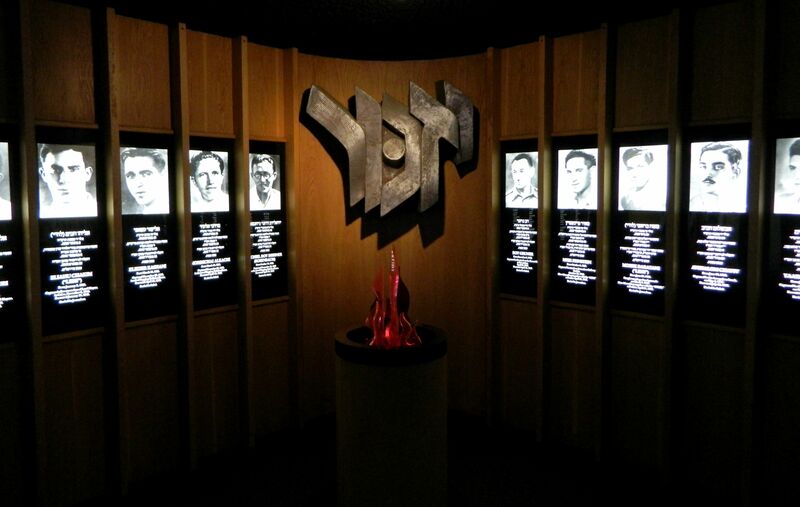 My first visit was to the Etzel Museum where I learned more about the paramilitary organisation’s activities over the years leading up to Israeli independence. One thing that really impressed me were the many detailed models that portrayed in miniature scale how and where the group’s violent activities took place – like the attack on the British headquarters in the King David Hotel in 1946. 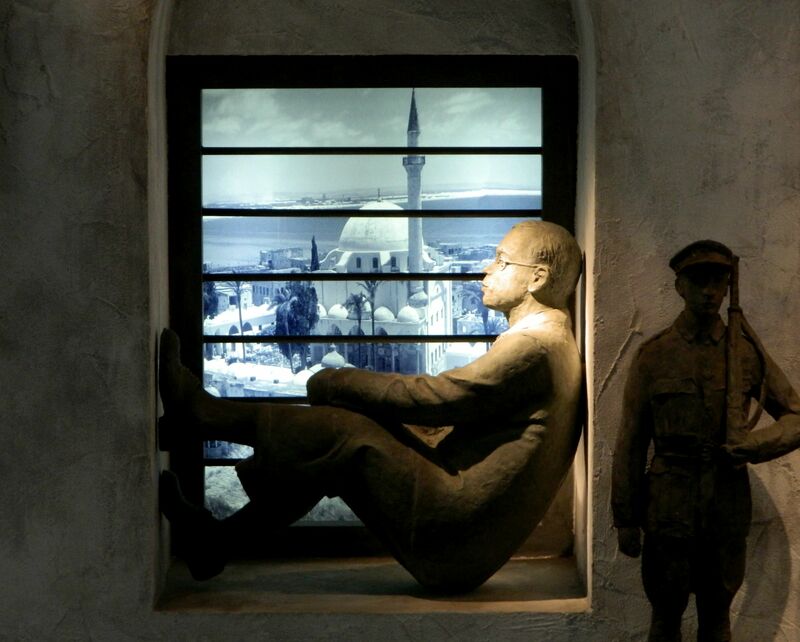 After browsing through the two floors of Etzel exhibits and having watched the video, I purchased a cheap book about “the Irgun” (another name for Etzel) and headed upstairs to visit the Jabotinsky Centre. There I was treated to a rather interesting video about the life of Ze’ev Jabotinsky, told over by actors playing Ze’ev and his son, Eri. 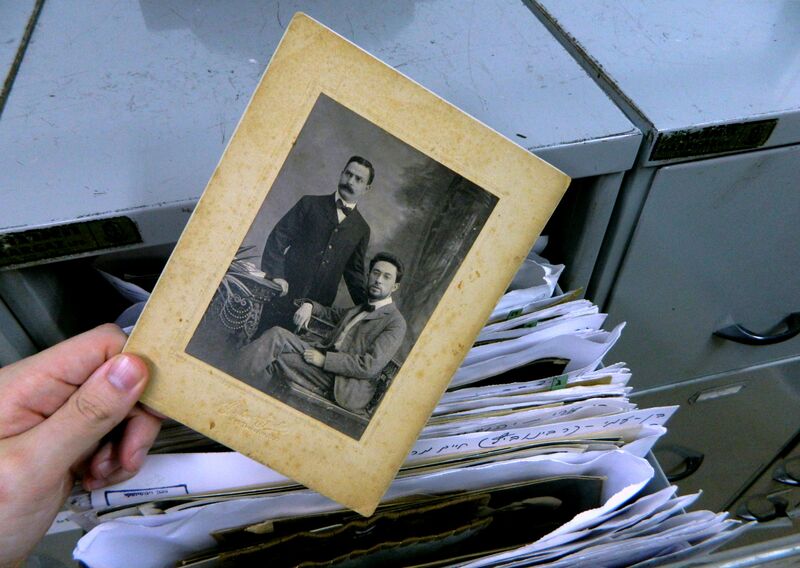 When I was done looking around l discovered the centre’s archives with an extraordinary amount of filed documents, photographs and more. Leaving the fancy building I boarded a bus heading for the even fancier Rothschild Boulevard and Independence Hall. My bus dropped me off a few blocks south of Rothschild and so I found myself walking through the streets, with the alternate Bauhaus and modern buildings of steel and glass casting their shadows over me. I then encountered the Herzlilienblum Museum of banking history on the corner of Herzl and Lilienblum, but unfortunately the museum is only open to groups with an advance reservation. With the guard not yielding to my cajoling, I turned the corner and found Independence Hall, originally known as Dizengoff House. After paying the rather steep entrance fee I watched a short film about the house and the signing of the Declaration of Independence, which, when aired on public broadcast to the world, sparked the War for Independence. I thought the restored room which hosted the monumental moment was rather nice but that they should lower the cost of visiting – after all, it is a national heritage site and the museum is basically just that room. I walked around the area a bit, sight-seeing, and then headed to a restaurant I had passed a few blocks away for late lunch. After having their burger, which was considerably less interesting than the other more ethic choices in the area, I headed for Allenby street. 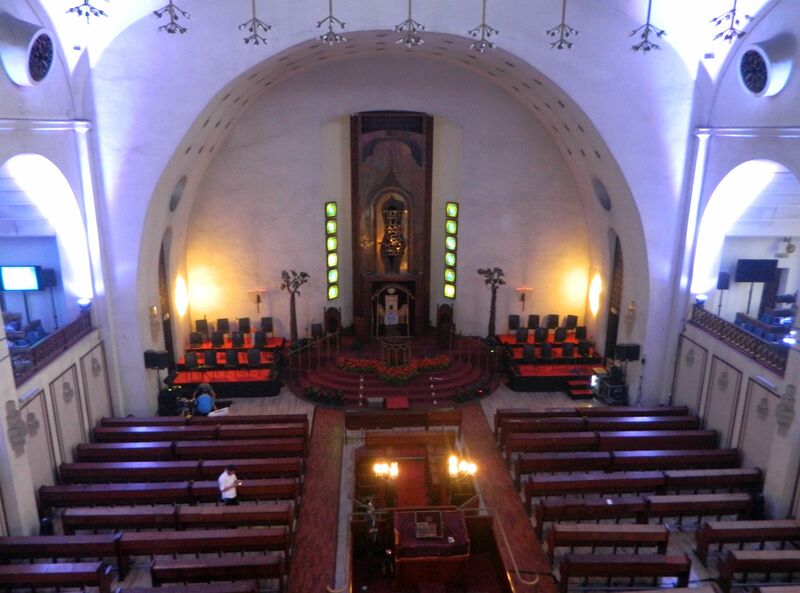 Somewhat notorious for being rather seedy, at least by Israeli standards, Allenby does have one redeeming site – the Great Synagogue of Tel Aviv. Built in the 1920’s and renovated in the 1970’s, the Great Synagogue is a rather impressive building with its large arches and stained glass windows. 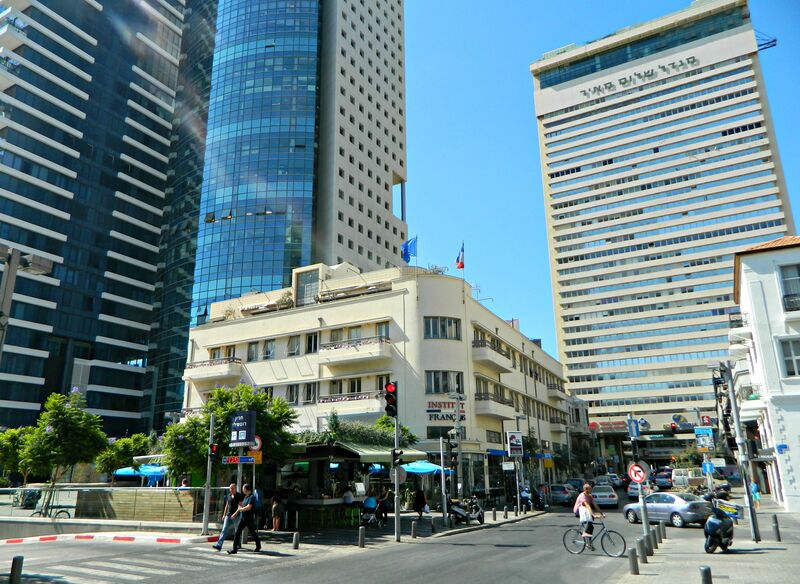 When it was built, the synagogue was in the centre of old Tel Aviv, but now the surrounding areas have become commercial and the building has lost some of its practical importance. I found the great doors unlocked and was overjoyed to finally step inside for the first time in many unsuccessful visits. I had chanced upon preparations for an important event – the Great Synagogue was celebrating 90 years and, in honour, four new sifrei torah (torah scrolls) were being dedicated. Unfortunately, the event was late in the evening and it would be problematic coinciding with the public transportation I was using to get back home. And so I took my pictures, prayed mincha (evening prayer) and bid the grand synagogue farewell. Continuing down Allenby I popped into the Carmel Shuk in search for the Beer Bazaar, a craft beer place with a great stock.